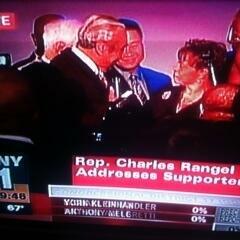 U.S. Rep Charlie Rangel unable to get NYC Comptroller's name correct. It's John Liu, not "John Choo" or "Bob Liu, Bob Liu, Bob Liu"
Infuriating. 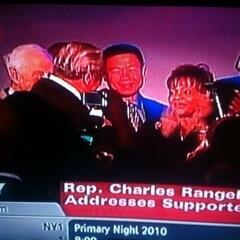 Charlie Rangel, it's JOHN LIU. NYC Comptroller, 1st Asian elected to citywide office in NYC, dammit.